The Aquos Z2 is a high-end communicator, which comes with a 5.5-inch display that works at Full HD resolution (1920 x 1080 pixels). Based on the MediaTek Helio X20 processor, the handset has 4 GB RAM and 32 GB of internal memory plus a microSD card slot for those of you who need additional memory inside this smartphone. 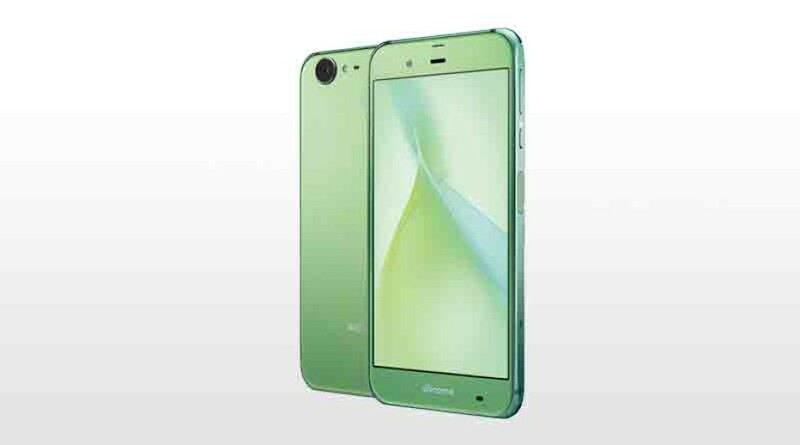 At the back the handset also has a 16 MP camera and up front users will also find an 8 MP shooter. The battery capacity is, however, unknown. Sharp wants USD 629 for the Aquos Z2, which a rather high price for such a device. The problem is that there are better smartphones out there, which cost the same or even less.